Prominent & Leading Manufacturer from Ahmedabad, we offer pp solid ball valve, irrigation ball valve, plastic irrigation valves, pp top entry valve, pp hose collar and pp union ball valve. Price 20 Rs. - 50 Rs. 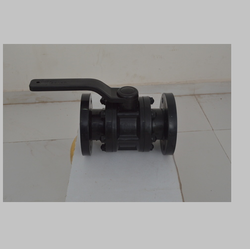 We are offering PP Solid Ball Valve to our clients. 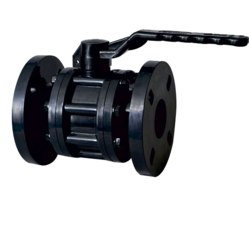 We work to please our valuable customers with our excellent and superior quality Irrigation Ball Valve range. 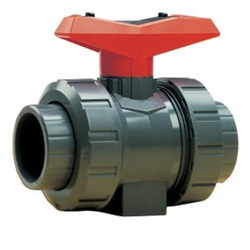 We are offering Plastic Irrigation Valves to our clients. 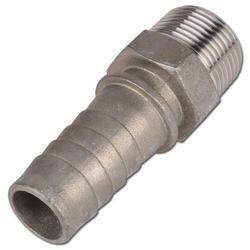 We are offering PP Top Entry Valve to our clients. 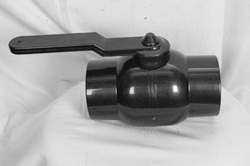 PP Top Entry Valve offered are part of P.P irrigation accessories and find wide usage in chemical industry.